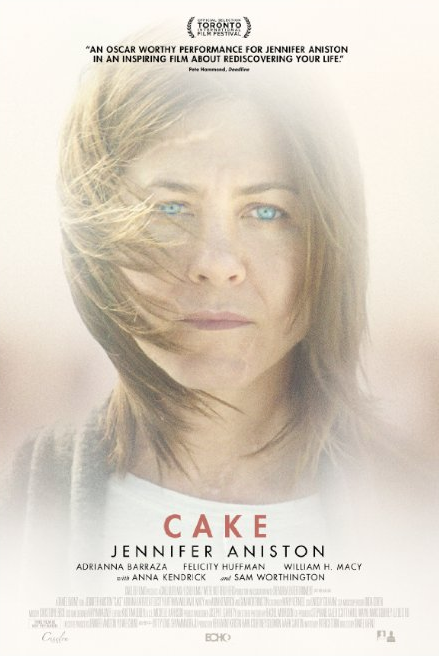 The LIIFE staff – Long Island International Film Expo, is excited that Cake, the film that Jennifer Aniston has received a Golden Globe nomination for (but not an Oscar nod), was the runner up in the 2012 LIIFE screenplay contest! Congratulations, Patrick Tobin! !